We believe small groups are the most effective way to encourage and strengthen one another as we grow in our relationship with each other and God. Our Sunday morning meetings provide a time of corporate worship, teaching and general announcements. 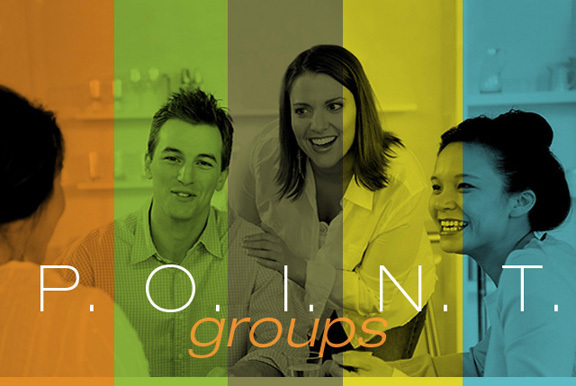 To truly "connect" with other members at Turning Point, we encourage participation in any of our home fellowship groups called POINT Groups. 1. Fill out the online interest form and someone will get in touch with you. 2. 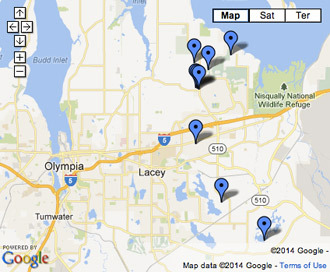 Click on this link to see the larger map which will also have locations and info about each group. Feel free to call the leader to let them know of your interest. To interact with fellow believers for growth, encouragement, accountability, support and for partnership in reaching out to those who need Christ. Sunday services are primarily for worship and study of God's truth. Point Groups are for relationship development and will help people apply the truth to their personal lives. P – Prayer for personal needs and for evangelism. O – Outreach to those who need Christ – by inviting seekers to attend your group and by partnership in service projects. I – Integrity – Holding each other accountable in our spiritual growth. N – Nurture – Caring for and encouraging one another. 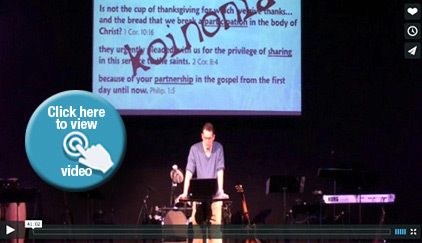 T – Training – Opportunities for being equipped for ministry. It's usually best if groups meet weekly. People will be encouraged to join groups in the area where they live. Some age specific ("20 somethings," youth, young marrieds, seniors, etc.) or interest groups (sports, hobbies, missions) can be offered. 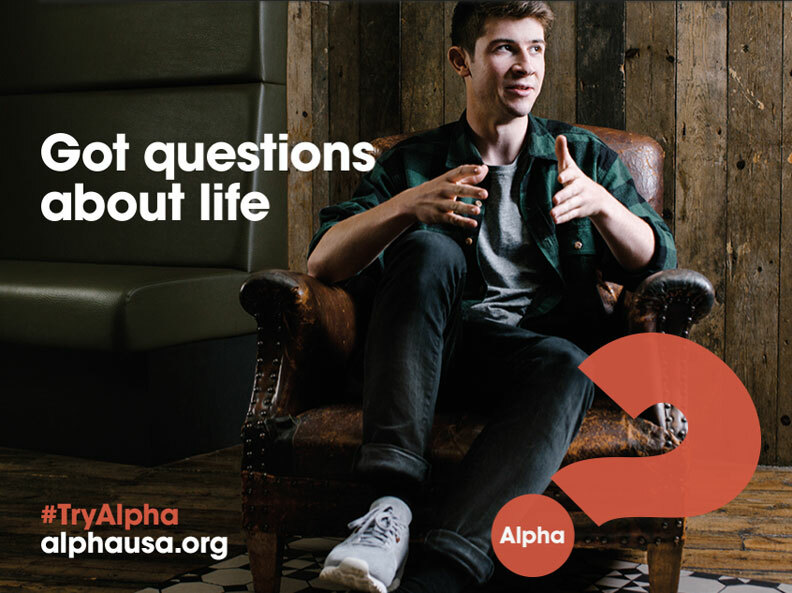 The Alpha Course is a fifteen session program which runs over ten weeks to provide a practical introduction to the Christian faith. For being interested in POINT Groups.